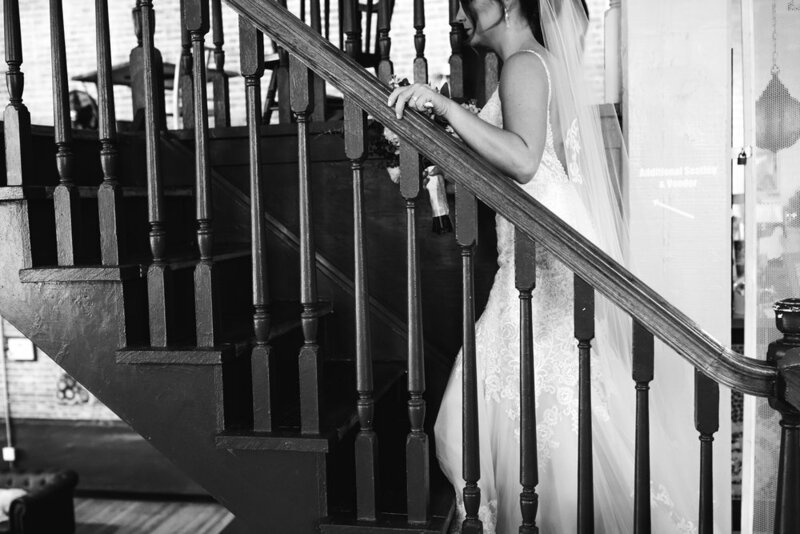 I get so excited every time I get to photograph a wedding downtown. 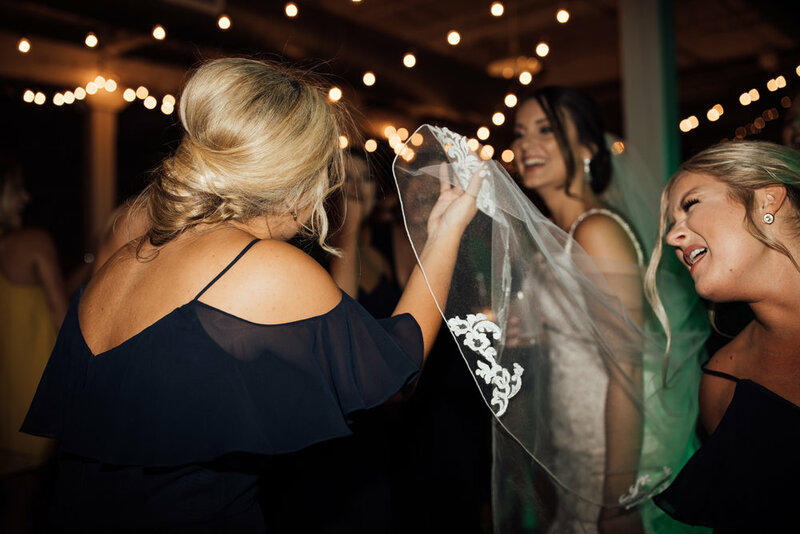 I don’t know if it’s that beautiful Memphis skyline, the river, the bridge lighting up in the distance, or maybe it’s just my love for this crazy city and all the memories it holds. 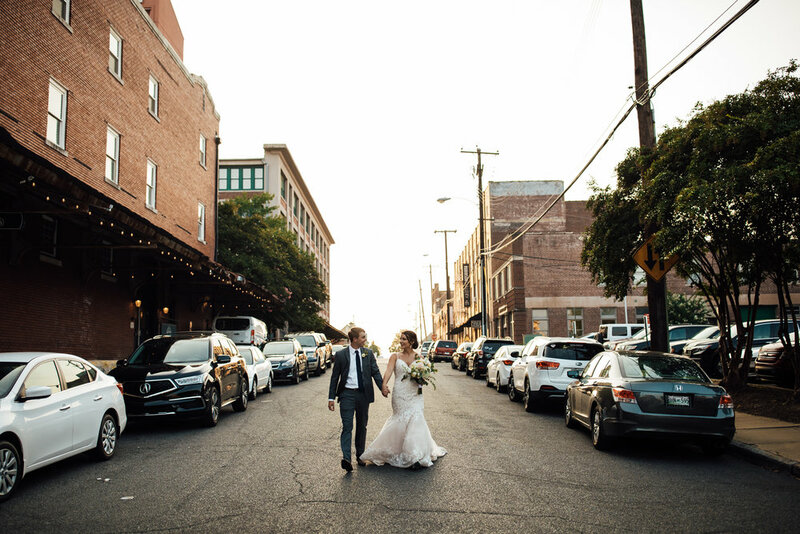 For Lydia and Hudson, their decision to have their wedding downtown was easy. 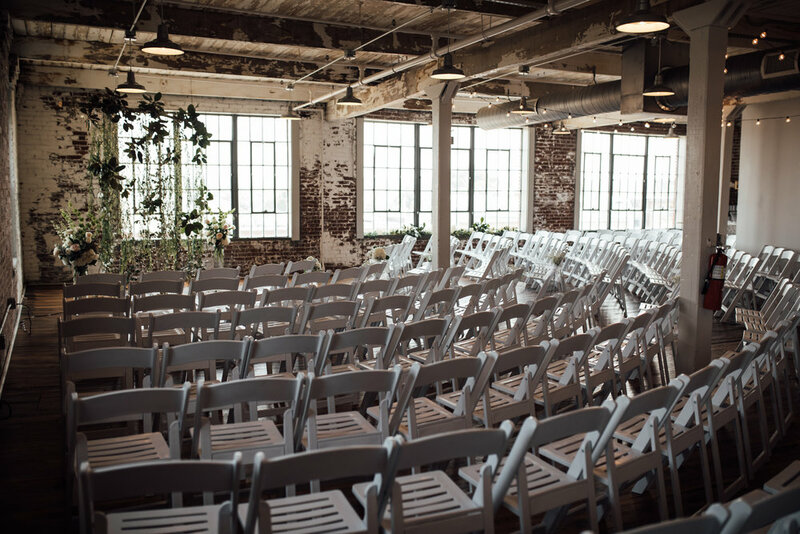 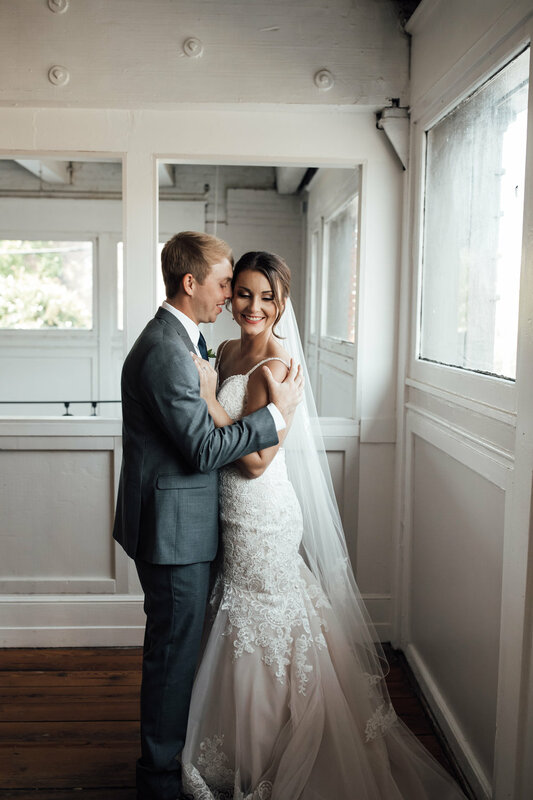 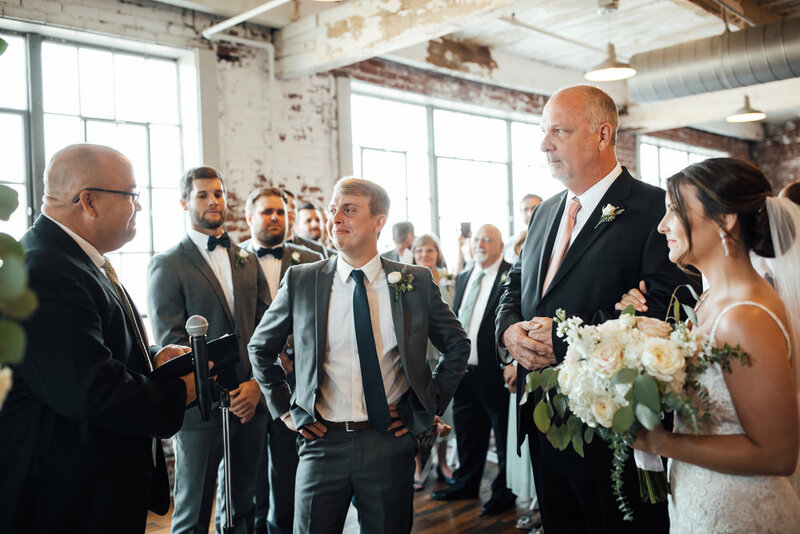 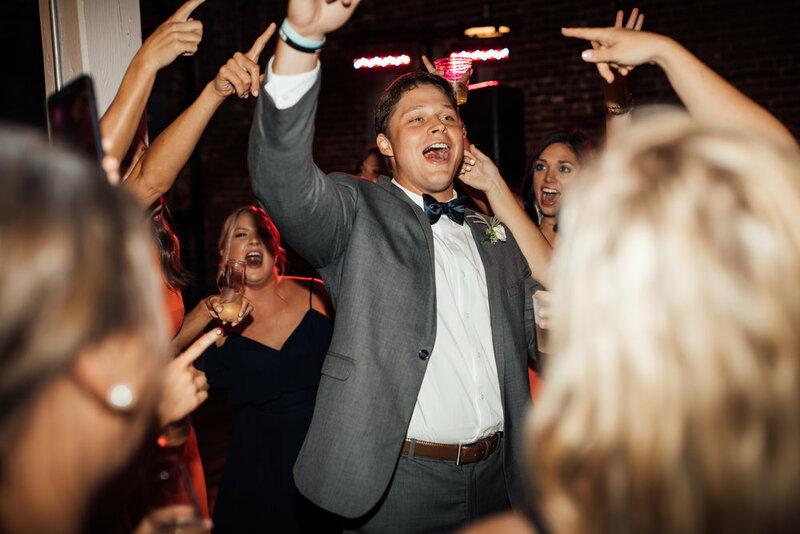 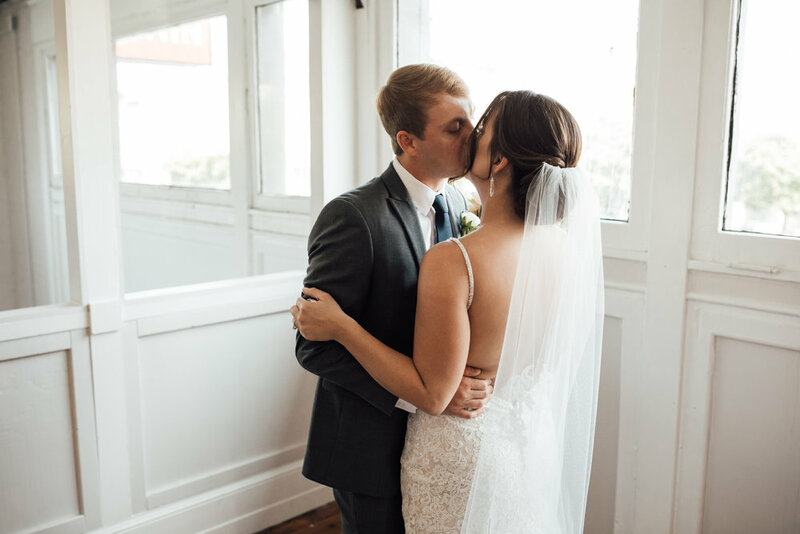 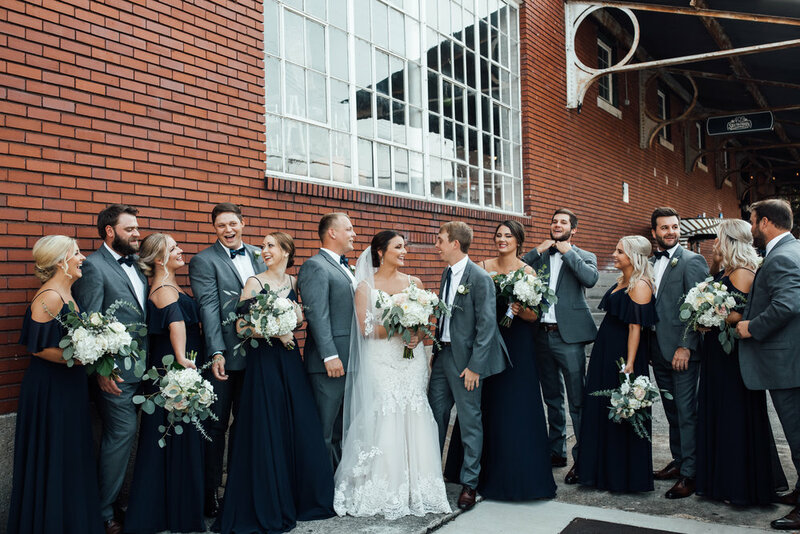 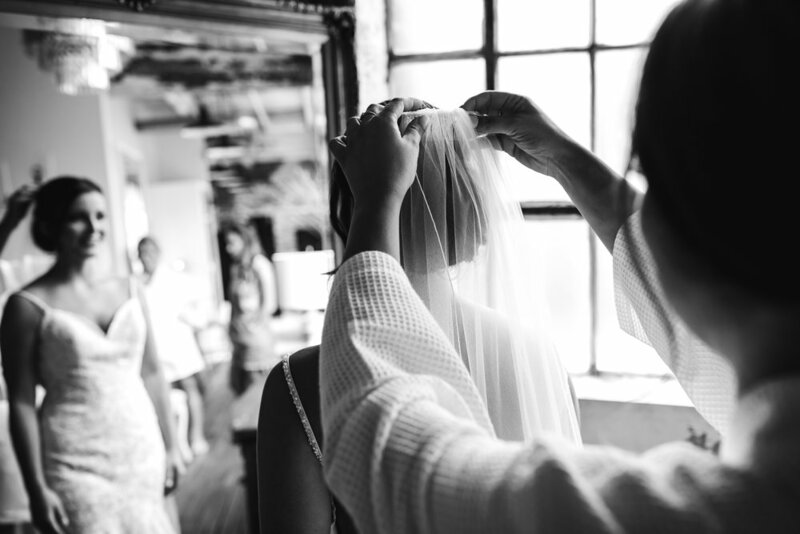 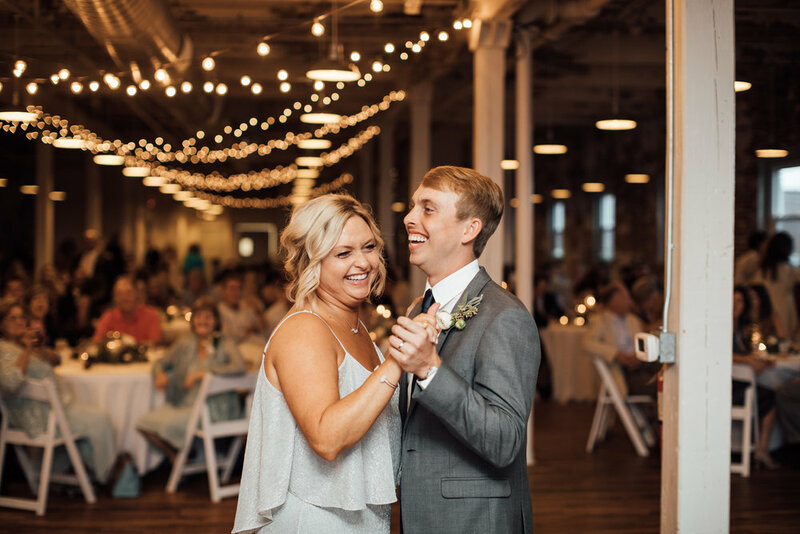 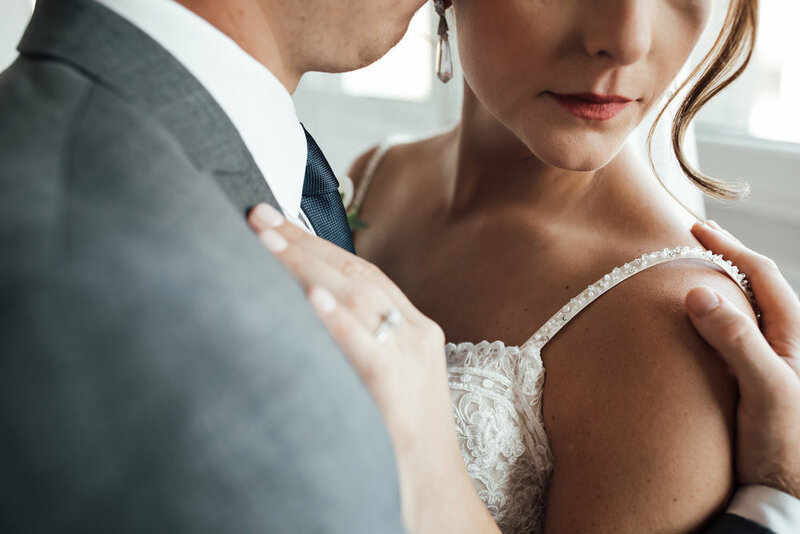 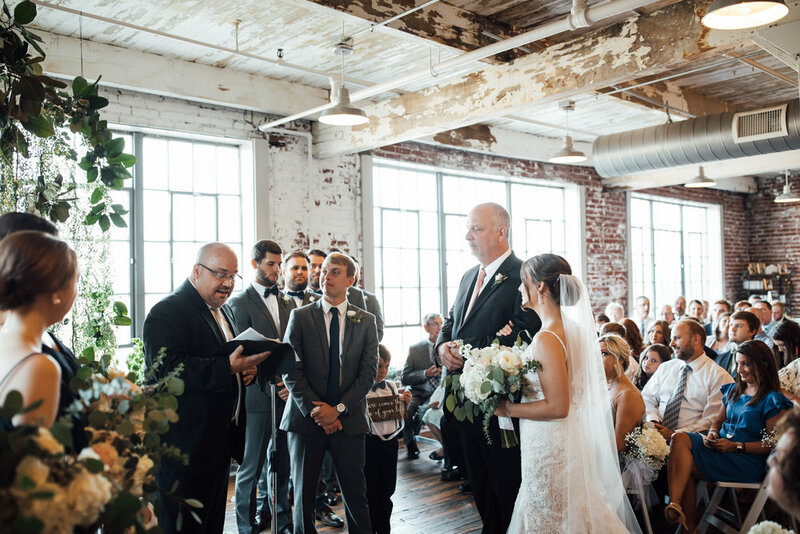 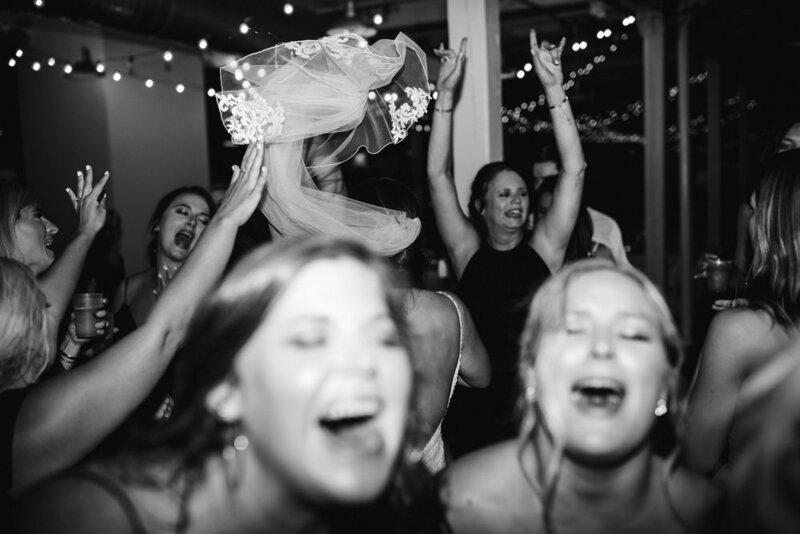 They knew the minute they walked into 409 S Main that it was the place that they wanted to gather all their friends and family together to celebrate on their wedding day. 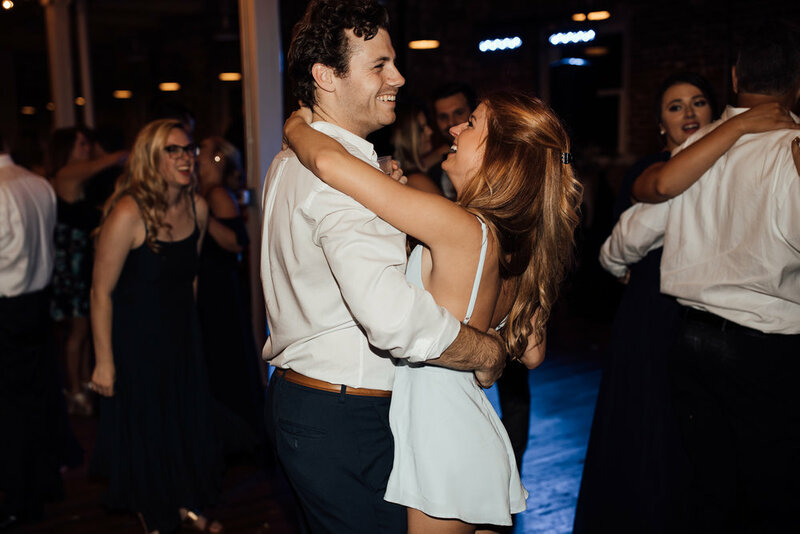 Does it get any more perfect than reenacting the Dirty Dancing scene at your wedding reception?